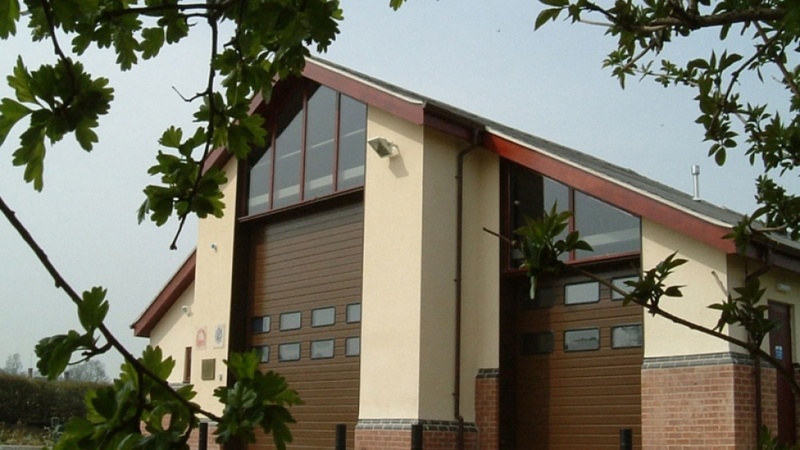 A new fire station to serve the local community of Duffield in Derbyshire and to replace existing obsolete facilities. 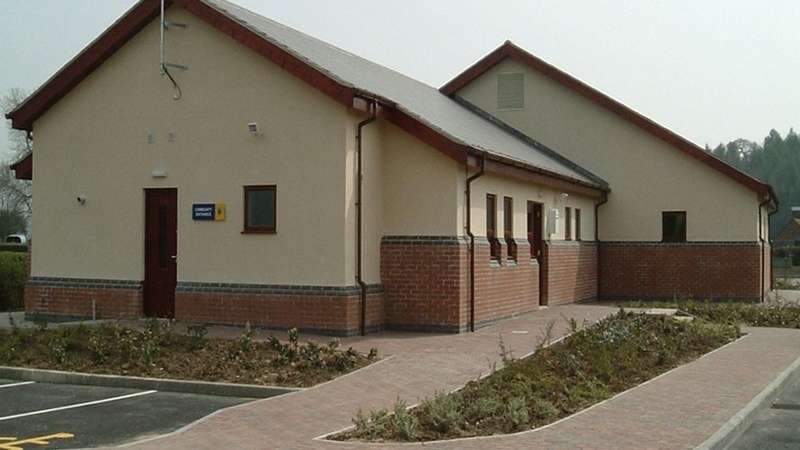 The building provides garaging for a single appliance and a single support vehicle and incorporates auxiliary accommodation for fire fighting staff. A notable feature is the inclusion of facilities for local community use. A particularly sensitive design approach was required to respect the ‘Green Belt’ setting and the fact that Planning Approval was gained on appeal.